It's okay to laugh, dirty American. The Amazon Echo is a voice-activated audio personal assistance that can help you look things up on the internet, order stuff for you on Amazon, or even play Jeopardy with you. One thing it can't do is understand the most spoken language on the planet Earth, Mandarin. 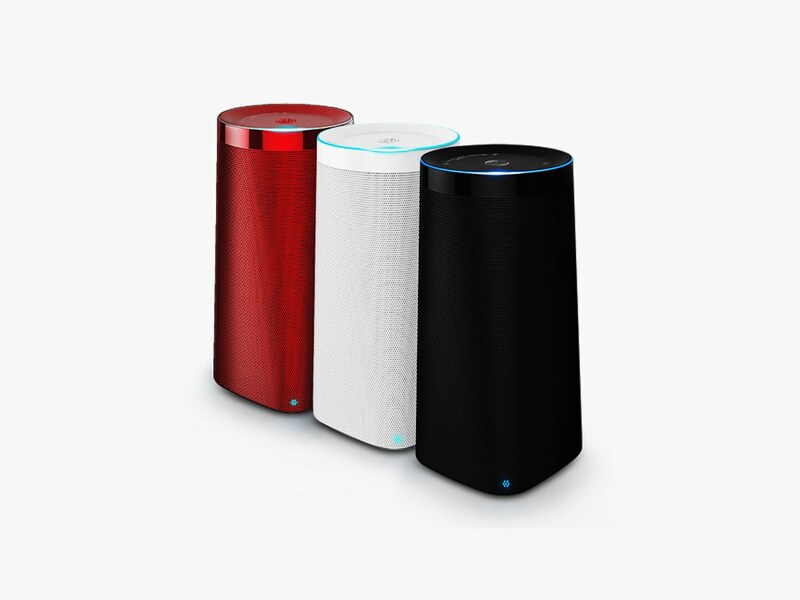 The LingLong DingDong is poised to do what the Amazon Echo can't in the Chinese market. Since it's focal language is Mandarin it has a much larger potential customer base than the Echo could ever dream of. China is quickly moving from an agrarian and factory driven economy to a Capitalist's dream, and although nominally still communist, its population is taking it's raising salaries in the same direction as Americans. The smart home market in China is rising and could hit $22.8 billion by 2018. All these smart homes offer plenty of devices for the LingLong DingDong to connect to. The LingLong DingDong is to be the first product from Beijing LingLong Co., a venture between iFlytek and JD.com funded by a $25 million initial startup fund. The device stands poised to be the first of its kind to hit the Chinese market, and if it does well there, you can bet we'll eventually see an English variant.